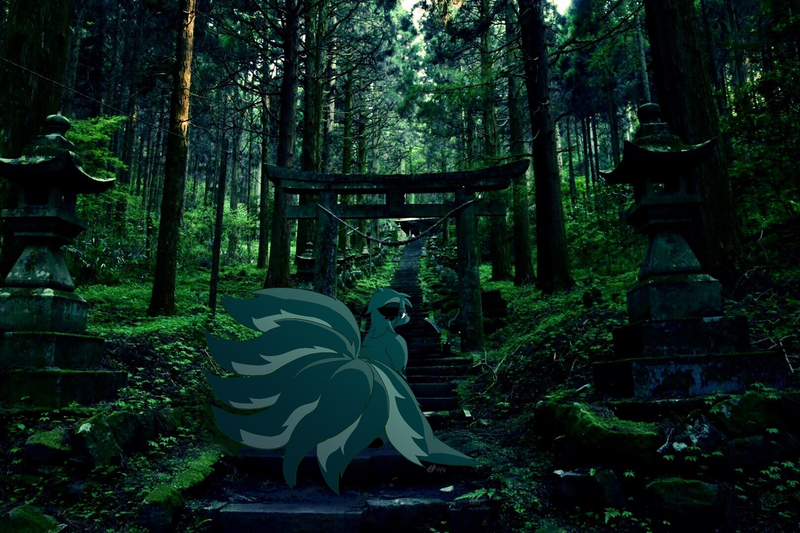 I want to be a kitsune living in a shrine. Screw human culture what with everyone being constantly at each others' necks. PostedMonday, 11 June 02018 Tagsdigital, taylor.